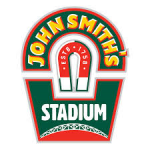 Whether you are a sports fan or just simply after a unique setting for your big day, you need look no further than The John Smith’s Stadium. Not only does the Stadium boast a series of stylish and modern function rooms perfect for your ceremonies and receptions, our team of highly experienced chefs can also tailor make menus to suit your every requirement. 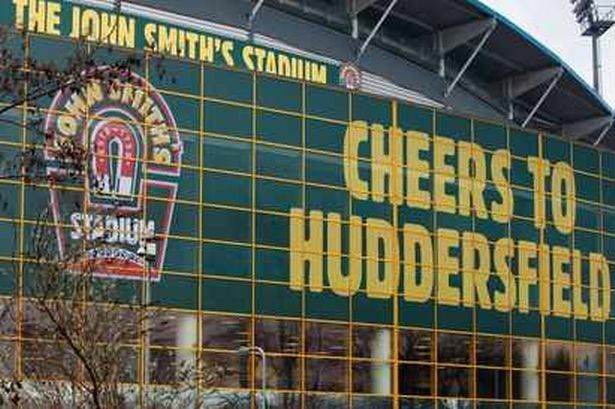 Whether it is a small intimate gathering of close friends and family or a large scale celebration filled with music and entertainment, our highly experienced and dedicated Stadium events team can tailor our facilities to meet your needs. Nothing is too much trouble for our friendly and attentive staff, whether it is help with planning from the experienced team of coordinators or premium service on the day from the waiting staff.